As a ministry leader, you're busy. We get it. That's why we've created this course – we do the training so you don't have to. Don't know where to start? 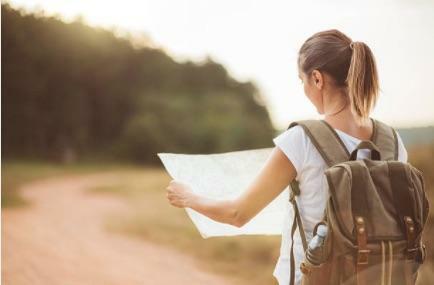 The Journey Checklist will guide you through every step and offer you practical tools and resources along the way. We offer 3-month and 6-month launch timelines so you can adapt and customize the process to fit your specific community. 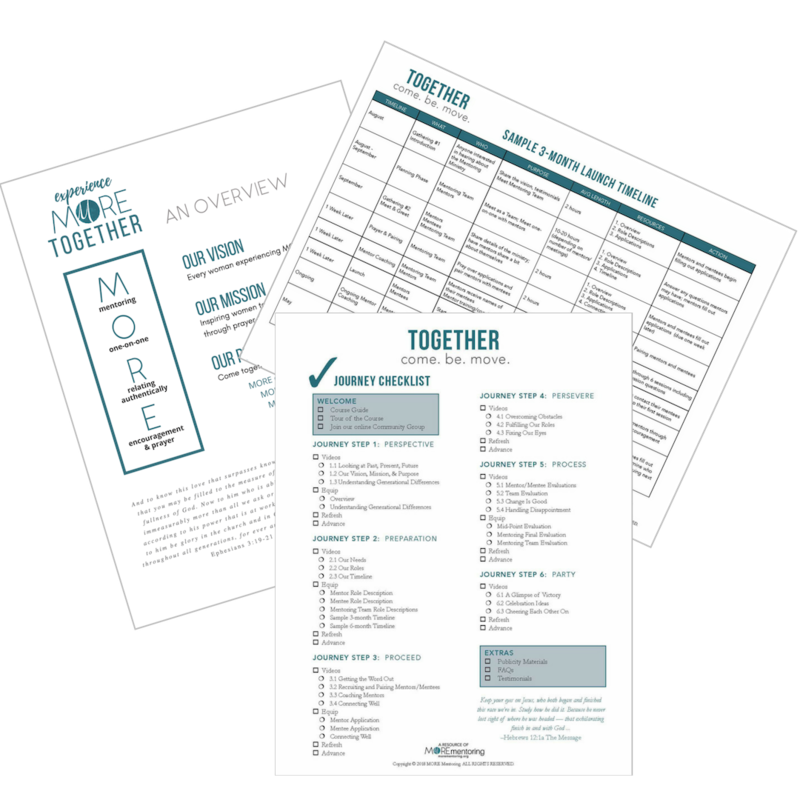 We will provide you with over 30 tools and resources that have been tried and proven effective with other churches over the past several years. We have spent over 1,000 hours writing, testing, and refining these tools so you don't have to come up with your own. You'll gain access to a private online community where you can connect with other ministry leaders and our own MORE Team members who can share insight and prayer with you. It will be a sweet place for community and conversation! YES! LET'S MAKE MENTORING REAL! We've selected 3 resources we believe will help you see the value packed in this course and help you start planning. Let us send you the Journey Checklist, MORE Mentoring Overview, and a 3-Month Sample Timeline. Q: What do I get with this course? 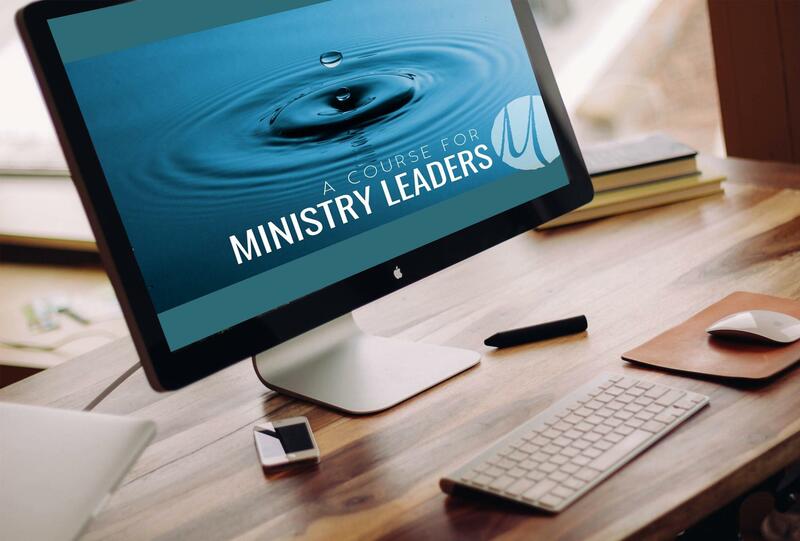 A: You receive both this Course For Ministry Leaders and the Course For Mentors for an unlimited number of mentors. Both courses include videos, downloadable resources, worksheets. You also receive access to ongoing training through 1:1 coaching and community coaching calls. Q: Can our team talk to someone at MORE Mentoring before purchasing the course? A: YES! Absolutely! We would love to talk to you and answer any questions you have before you purchase the course. Contact us RIGHT HERE so we can be in touch. Q: When do I receive access to the courses? A: Immediately. It’s all online with easy access so that you can go through it at your own pace whenever and wherever you’d like. You will be able to download all the tools and resources. You will not be able to download the videos but will be able to live stream at any time or any place that has internet access. Q: How do I receive access to the course? A: You will receive an email with your own username and password and will be able to log-in at www.morementoring.org. Q: Can I share my username and password with others? A: No.We will send personal login information to each individual and request that each person uses their own username and password. Q: What if we have a small budget and can’t afford the one-time payment of $999? A: We have a payment plan for you! You may opt to pay $99 per month for one year. We want to make this affordable and accessible to churches and organizations of all sizes. Q: Can I purchase this course if I am a man? A: Absolutely. Just know that we reference women a lot but we believe that even the manliest of men will still benefit from the content! Please note: Our 1:1 and community coaching calls will only be offered for women. Q: Since we will be going through the Course for Ministry Leaders as a team, how do we access it? A: Your full ministry team will have access to the course and each individual will have personal login account with a username and password. Ideally, we hope you will go through the course together as a team in a group setting. You and your team will also have access to 1:1 coaching and community coaching calls. Q: How do I receive 1:1 coaching? A: When you pay for the course, you will receive an email with an option to request 1:1 coaching. You will complete a profile form so one of our team members can contact you to set up an initial 30-minute call. Q: How do I participate in the Community Coaching Calls? A: When you pay for the course, we will let you know the dates/times by email. We are tentatively planning on one call per month (excluding summer months). We would like to start out using Zoom video conference calls. If you are not familiar with online conference calls, we'll gladly help you get started. It's easy and a great format for connecting with others. Q: What will be included in these Community Coaching Calls? A: You will get to hear personally from our Founder, Nancy Lindgren. She will go deeper into what it looks like to launch or enrich a mentoring movement. Often we will have a testimonial from a mentor or a mentee so you can hear how this plays out in real life. There will also be Q&A time to ask any questions that are on your heart. Questions can be submitted ahead of time or presented live on the call. A: Yes! They are 100% secure. All payments are processed through our PCI-compliant payment processor. Q: What if this course doesn't meet my needs? A: We offer a 30-day, full money-back guarantee. If you purchase this course and don’t feel like it was worth the investment, we will promptly refund your money. No questions asked. If it’s within thirty days of your purchase date, contact us to receive your refund. Q: What if I have other questions or need support? A: Please ask us! We are here to serve you however we can. Contact us now. 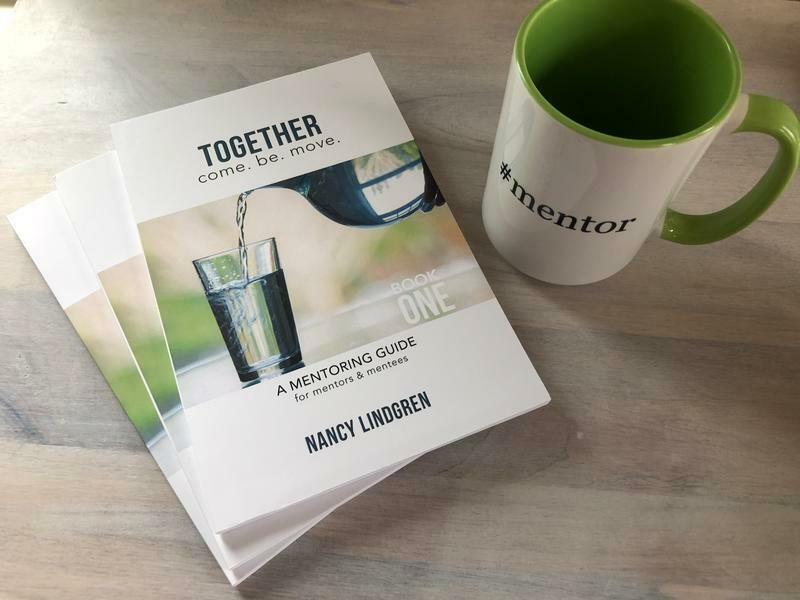 We believe these 3 FREE resources – MORE Mentoring Overview, Journey Checklist, and a Sample 3-Month Timeline – will help move you in the right direction for vibrant mentoring within your church community or organization.